Pinetree Condominium is a low density condo situated on a high ground in Balmoral Park, an exclusive residential estate off Stevens Road. 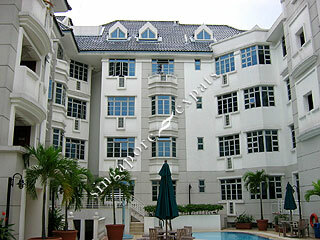 Pinetree Condominium is near to the shopping belt of Orchard Road. Buses is easily accessible outside the condominium and is within 5 minutes bus ride away from Scotts Road and Orchard Road. The Pan Island Expressway (PIE) is a short drive away too.